I am personally shocked and saddened to hear this news, my heart goes out to LilCricket´s Family and closest friends. She was a caring, thoughtful and passionate person and we will miss her so much. She will always be remembered! Have a great day and see you back on the islands! The 1st EVER 72-hour Global Challenge is now LIVE! The Global Challenge is a collaborative challenge. Work together toward a global goal to win exclusive rewards. Being part of an Alliance lets you partake in the Alliance Chests and the Alliance Races for exclusive rewards! 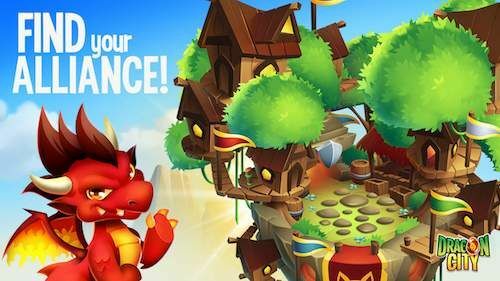 In Dragon City, there are many Alliances to choose from! We know that this can be confusing at times! 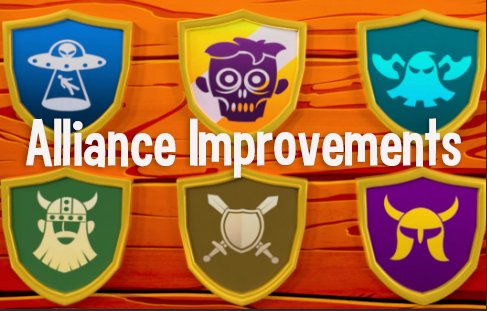 So we have added improvements to help you find the perfect match! Optimisation of the search function and bug fixes. New Alliance Activity Indicator! You will now be able to see how active an Alliance is! Please Note: The first weeks of the activity indicator, may not be 100% accurate, it will take some time for you to build up the activity for the Alliance. Alliance members’ contributions! See how well your Alliance members are doing for chest contributions, and of course the Alliance Race! A badge for newly formed Alliances. Welcome on board! 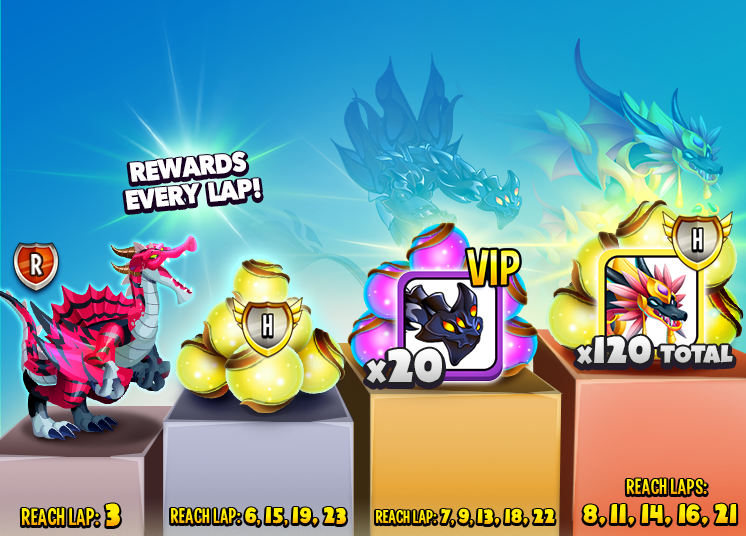 NEW Alliance Chest Global Ranking! Check all rankings to see which Alliances are dominating in different areas of the game. 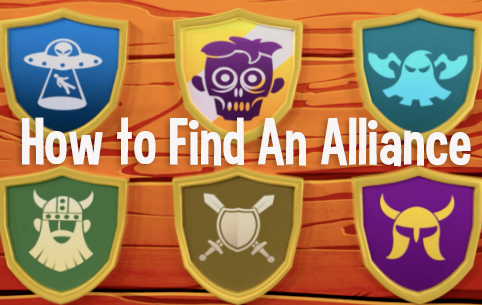 DO YOU NEED HELP FINDING AN ALLIANCE? Here are our TOP TIPS to help you find the right Alliance for you! Use the Activity Indicator! You will now be able to see how active an Alliance is! Rankings! See which top Alliances need more members! Social Channels to see if fellow players are recruiting and to say you are looking! And lastly, make sure you check the Alliance Profile Details, as this will give you important information about the Alliance you want to join such as: how many MP you need to become a member, members they have, the total MP, trophies, and the team MOTO! 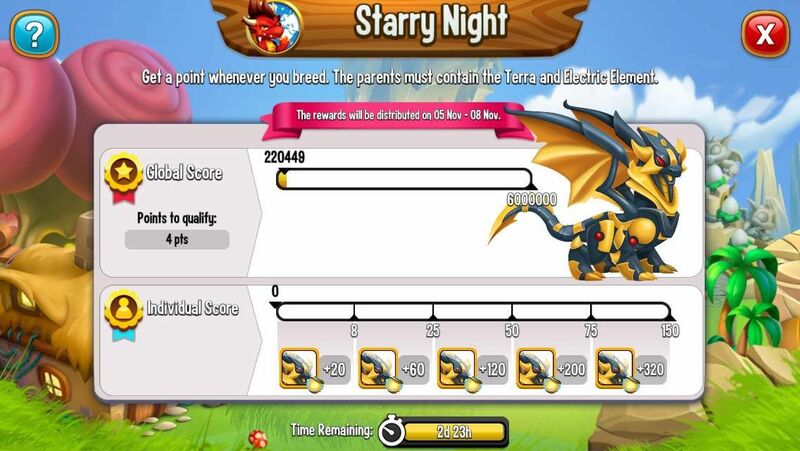 So that's all for now, my Dragon Masters. Choose an Alliance today and enjoy! Edit: click/tap on the image below to watch the video!